Army West Point is off this weekend while Navy visits Houston on Friday and Air Force hosts Utah State on Saturday. Here are your week 13 Service Academy football predictions. Army, Navy and Air Force all hit the road this week. Here are your belated week 12 Service Academy football predictions. Army, Navy and Air Force are all in action this week. Navy tangles with Temple in Philadelphia tonight while Army visits Air Force on Saturday in a CIC game. Air Force is the lone Service Academy team in action this week visiting Colorado State. Army and Navy both have bye weeks. 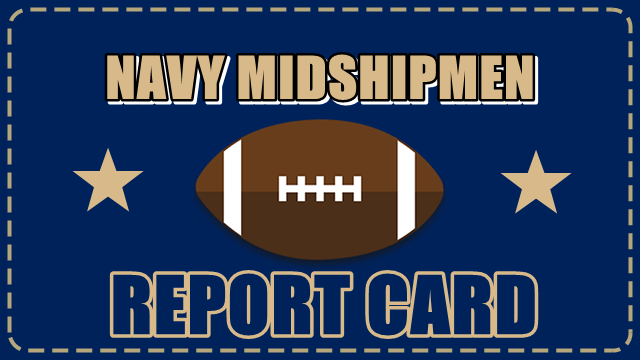 Here is your Service Academy prediction for Week 9. Army, Navy and Air Force are all in action this weekend. Air Force visits Nevada on Friday while Saturday Army hosts Temple and Navy gets a visit from Central Florida. Army, Navy and Air Force are all in action this weekend. Army hosts Eastern Michigan while Navy visits Memphis and Air Force hosts UNLV. Army, Navy and Air Force are playing games this weekend. Navy and Air Force against each other, while Army travels to Rice. Look inside for this week’s Service Academy game predictions. All three Service Academy teams have good opportunities to come up victorious this weekend as Army hosts UTEP, Navy visits Tulsa and Air Force travels to New Mexico. Here are your predictions for week 5. © 2019 AcademyWars.com. All rights reserved.